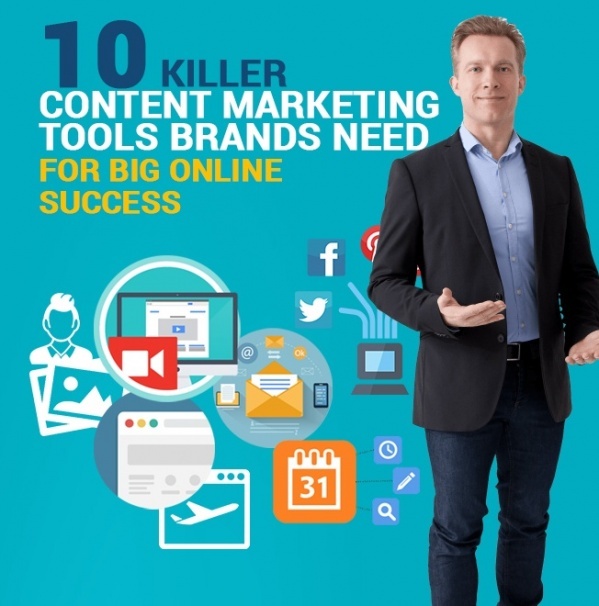 Our list of 10 killer content marketing tools brands need in 2017 to work efficiently, boost productivity, and become effective in your marketing strategy. Are you looking for ways to double your website traffic? 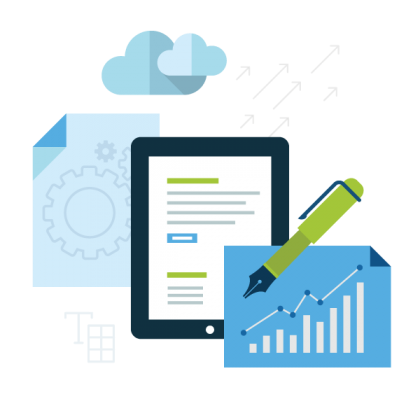 click here to find more which content creation strategies your should follow in 2016. 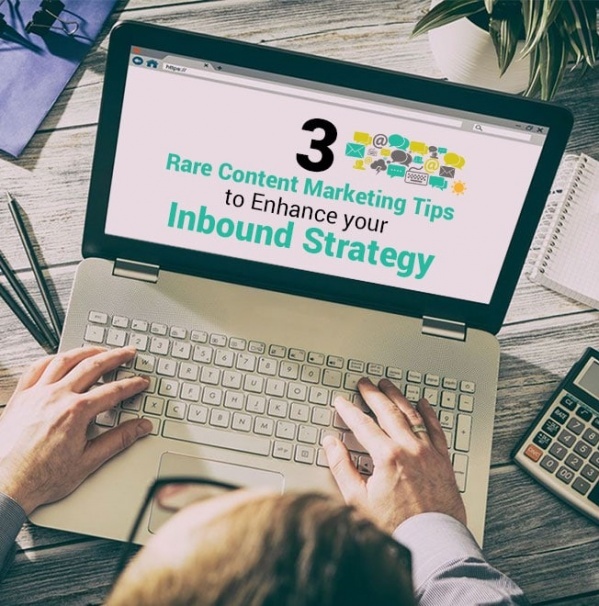 If your Content or SEO strategy isn’t as effective as it should be, here are 3 Content Marketing Tips that you can implement to improve your Inbound strategy.